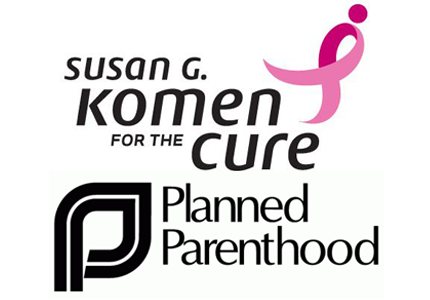 The recent crisis communications situation involving Susan G. Komen for the Cure and Planned Parenthood has a lot of people talking, particularly in the public relations industry. The need for a proactive crisis communications strategy and plan has become more relevant as we watch this situation play out in the media and through social media. 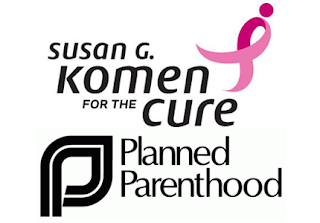 Susan G. Komen for the Cure may just become the poster child for what NOT to do in a crisis situation. Check out The Accidental Rebranding of Komen for the Cure from the nonprofitmarketingguide.com for an insightful commentary on this topic.